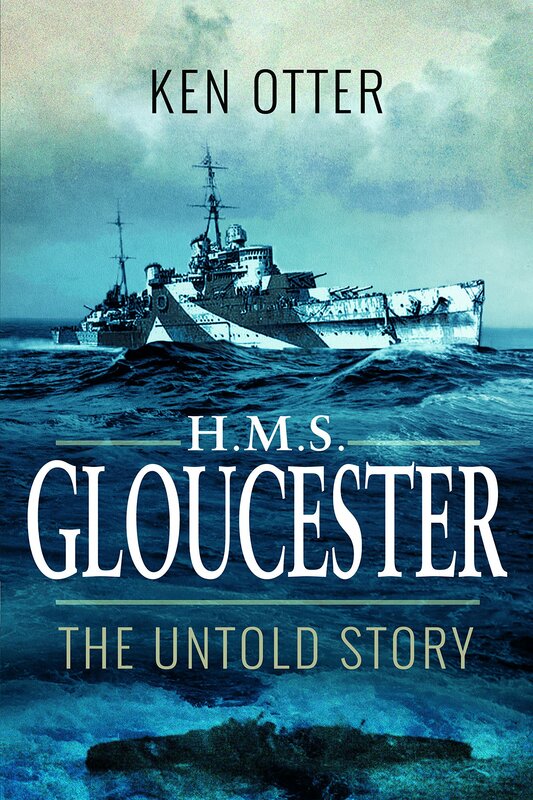 This book explores the ship’s history and operational successes from her launching in 1937 to her tragic demise. 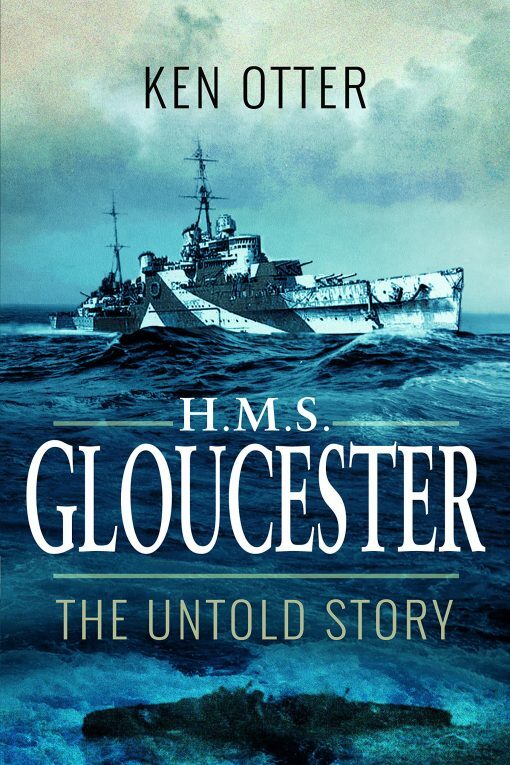 It includes vivid firsthand accounts from the surviving crew and the author s painstaking research has revealed the awful truth about one of the Royal Navy s greatest disasters during the Second World War. On 22 May 1941, The cruiser HMS Gloucester (‘The Fighting G ) was sunk by aircraft of the Luftwaffe during the Battle of Crete. Of her crew of 810 men, only 83 survived to come home at the end of the War in 1945. It is unknown how many of the men went down with the ship and how many died in the sea. Clinging to rafts and flotsam, the survivors hung on for almost 24 hours before finally being rescued by German boats searching for their own men who had been victims of a previous British naval attack. The fact that Allied destroyers were in the proximity but were recalled from the rescue mission was a serious omission of fleet command which cost the lives of hundreds of men. Gloucester had been dangerously low on anti-aircraft ammunition and her crew exhausted before being despatched away from the main fleet to assist the stricken destroyer HMS Greyhound. With only HMS Fiji as company, she came under attack from German bombers and, when Gloucester s ammunition was finally exhausted, she suffered several direct hits and was soon ablaze from stem to stern and left out of control.